We talked a lot about how Crossovers are among hottest sellers one most automakers’ lineups these days. And yet the modern crossover may not always be the right or best solution for hauling around everything from kids to heavy cargo or both. In rare cases a new hatchbacks and sedans are still better packaged than their high-riding crossover counterparts. According to some of our customers at Endurance, this Ford is a fun-to-drive hybrid. Better yet is has a with a maximum cargo capacity of 52.6 cubic feet when you fold the second row down. 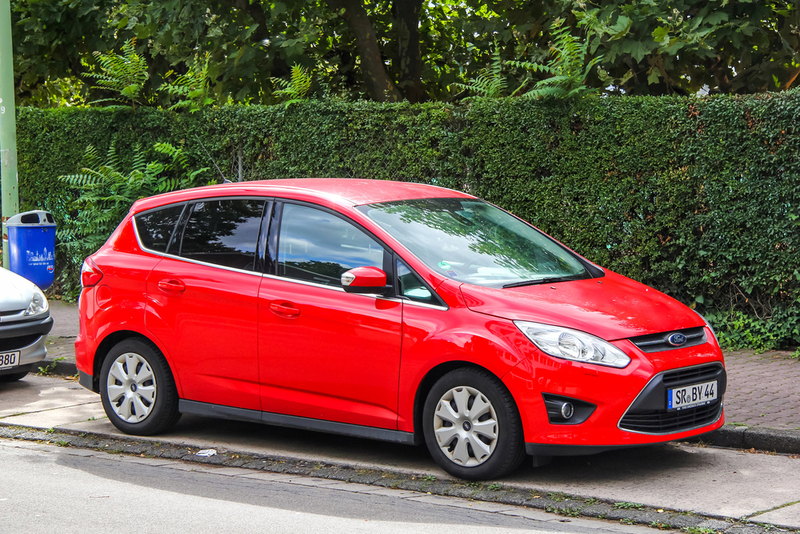 The Ford C-Max proves once and for all you can have a fuel efficient vehicle that provides an entertaining drive while also being able to carry all of your gear. Kia’s signature compact hatchback, the Forte5, is every bit as spacious as they advertise despite all appearances to the contrary. This car has 56.4 cubic feet of usable cargo space when you lower and fold the second row folded and the Forte5’s cargo capacity actually surpasses that of similarly priced crossovers. 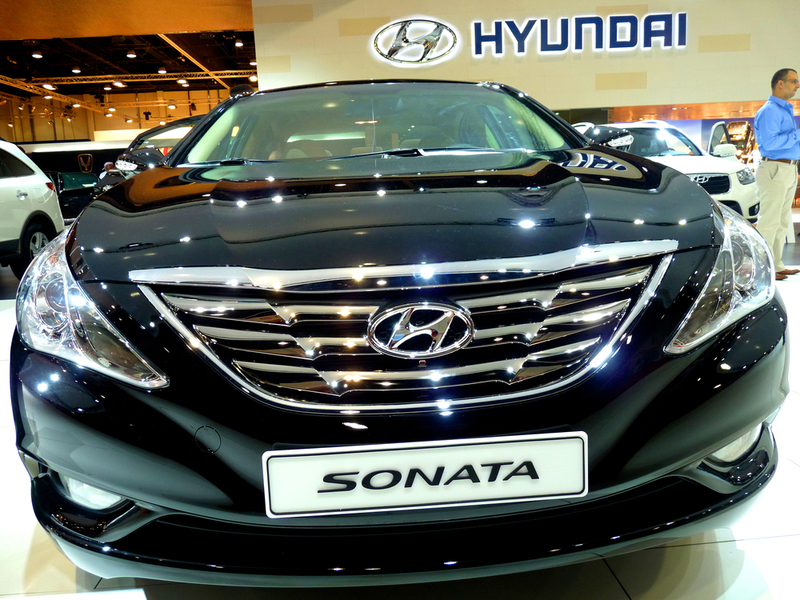 This may be the only sedan on this list but believe it or not, the Hyundai Sonata is able to offer more practicality than competitors in either the sedan or crossover variety. This is in part because the sizable 16.3-cubic-foot trunk (in non-hybrid models),acclaimed spacious cabin and rear passenger seats which 60/40 split-fold. 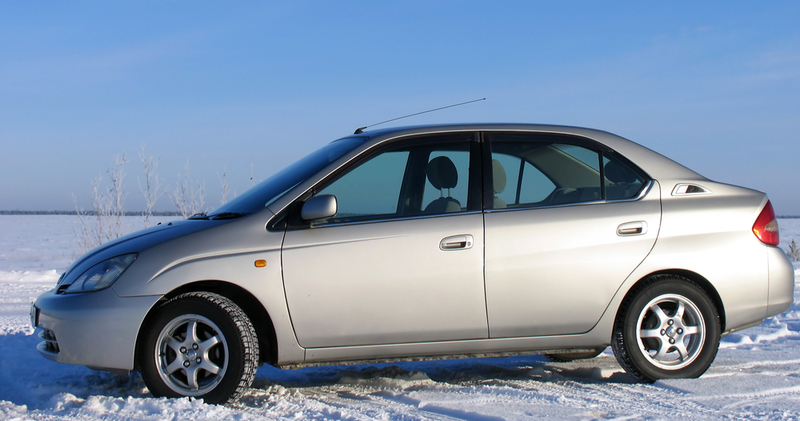 This is a midsize sedan we find to be great for road trips since it won’t force you to lighten your load. Now, the Fiat 500L is same size as a typical compact car but the high-roofed hatch offers rear seats that can split, fold, and tumble forward to offer a maximum of 68.0 cubic-feet of cargo space. The exterior may be polarizing from a design standpoint, though. The regular Prius may be getting an upgrade engineering wise but there are still some who think of the regular Prius as not so big enough. So Toyota went and made the Prius V, a high roofed wagon with a maximum cargo capacity of 67.3 cubic feet. Couple that space the Prius Vs fuel economy rating of 43/39 mpg city/highway for the 2017 model year, this is one car that can go the distance while still carrying everything. This car lets you have it all. The wagon emphasizes the FUN in functional versatility. It comes with a 2.0-liter turbo-diesel I-4 in the 328d model or the new 2.0-liter gas turbo-four in the all-wheel-drive 330i xDrive model. Either way a 3 Series wagon hauls the family along with plenty of gear without sacrificing a thrilling driving experience. 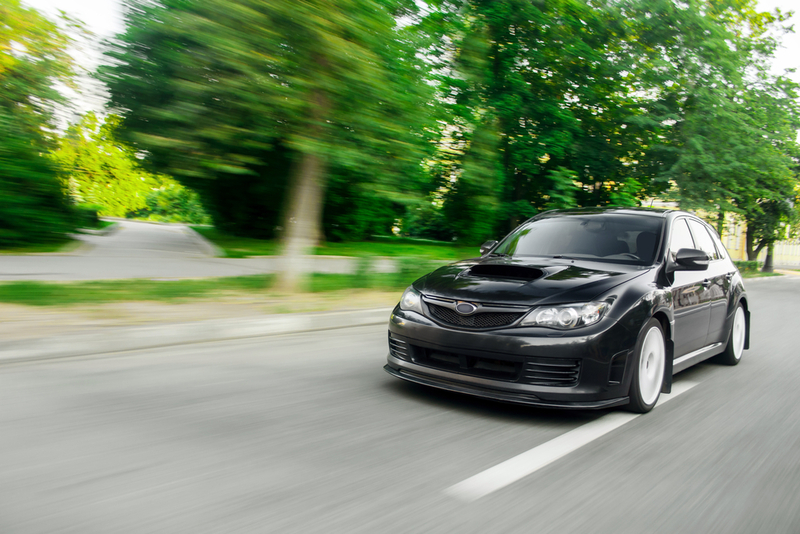 We’re really excited about the new Subaru Impreza for 2017. We know that much like the car it replaces, it will have a hatchback variant that is at once practical and functional. This time around, the upgraded Impreza will even be equipped with Subaru’s Starlink multimedia system and more active safety tech. We lamented the end of station wagons briefly and the Volkswagen Golf SportWagen suggests to us that those crossovers won’t always be the best replacement for them. This car is able to offer a maximum cargo capacity of 66.5 cubic feet when you fold the rear seats folded when they aren’t folded they offer acclaimed spacious accommodations for. The Golf SportWagen is one of the best alternatives for crossovers and not the other way around. Big things come in small packages. 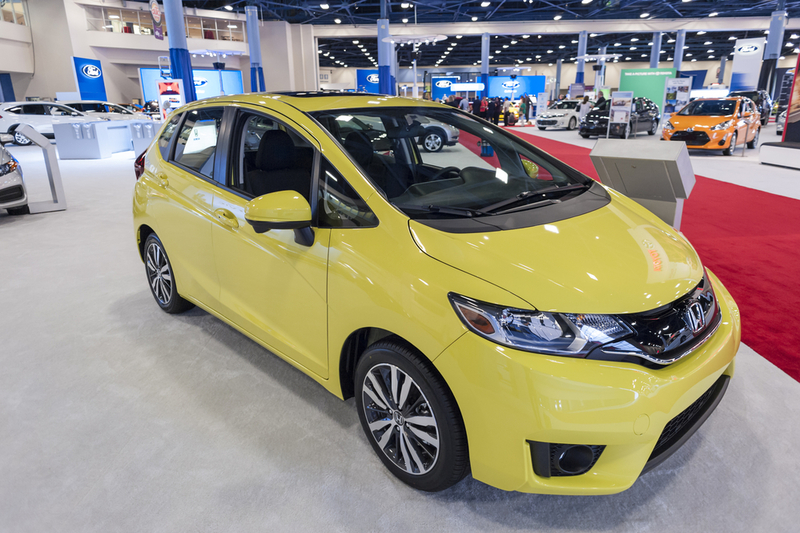 Despite a small size, the Honda Fit subcompact hatch hold in a surprising amount cargo with or without rear passengers thanks a system that Honda calls “Magic Seats” in the second row. Consumer Reports says that the Fit’s interior provides an exceptional level of functionality. The E-Class wagon gives drivers a large cargo area and more than enough passenger space for the whole family and their stuff. We are excited about the 2017 model year E-Class wagon that comes with a 329-hp twin-turbo V-6 on a nine-speed automatic transmission. It’s a family car you can hit the pedal to the metal with. So there you have it! If you’re in the market for a car that can carry a big load you may not need to go big necessarily. These cars offer all the space at a smaller size and more agile driving experience.